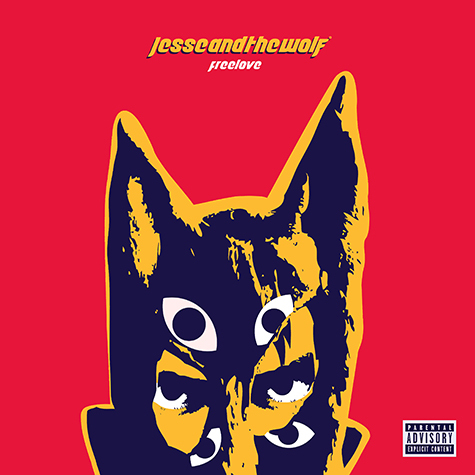 Jesse And The Wolf is a new project from beloved New York DJ and producer Jesse Marco. He’s traveled the world as an in-demand club fixture, but JATW is something different: the sound of a young creative searching for musical freedom and new challenges. Free Love is a perfect introduction – no rules, no price tag, a true playground for feel-good vibes and experiments. It sets the stage for “Selecta” (out 1/25), a breakbeat-driven burst of energy with NY legends Ghostface Killah of the Wu Tang Clan and Juelz Santana of The Diplomats like you’ve never heard them before (and the limited-edition 7” single with colored vinyl and full color artwork brings the JATW world to life on a turntable near you).